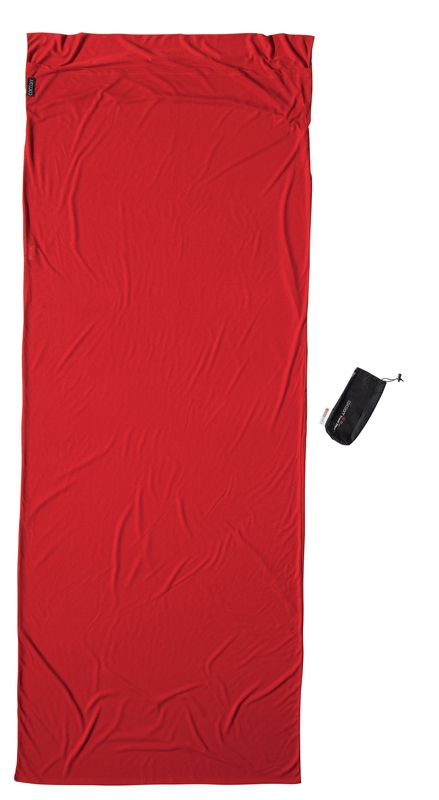 The extra warm COCOON Thermolite Radiator TravelSheets add incredible 9°C to the temperature rating of your sleeping bag! Thermolite provides warmth and comfort at the lightest weight, even when wet. Its hollow-core fibers trap air for better insulation. 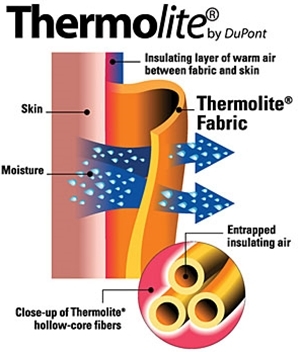 What’s more, Thermolite dries 20% faster than other insulating fabrics and 50% faster than cotton. It wicks moisture away from the skin to the surface of the fabric where it can evaporate more quickly. When DuPont scientists originally created Thermolite, nature was their role model. They discovered that polar bears have fur containing thousands of tiny air pockets for greater insulation. From this simple discovery, Thermolite and its hollow core fiber were born. Thermolite is the perfect fabric for COCOON MummyLiners and TravelSheets because it is warm, fast drying, comfortable and lightweight, allowing enough freedom of movement.